Are you ready to book your event? Let's get started. Otherwise, request a custom quote and we'll hold your date for 72 hours. 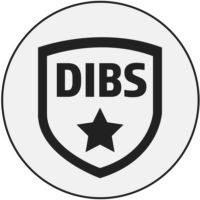 See more about our Dibs Guarantee below. Not ready to book an artist today? We'll hold your date for 72 hours and call you if someone inquires about the same slot. After all, you've got dibs! Our SSL secured website means that all information collected is safe. 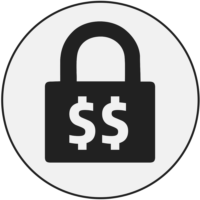 Additionally, we collect payments with STRIPE which has the most stringent level of certification available in the payments industry. 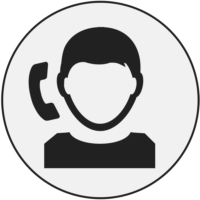 When you have questions about our services, you'll be able to speak with a pro that has accurate answers. We're here from start to finish to ensure you have the best experience possible.